About three weeks ago I scribbled down on one of my many tragic to-do lists an idea for a blog post. 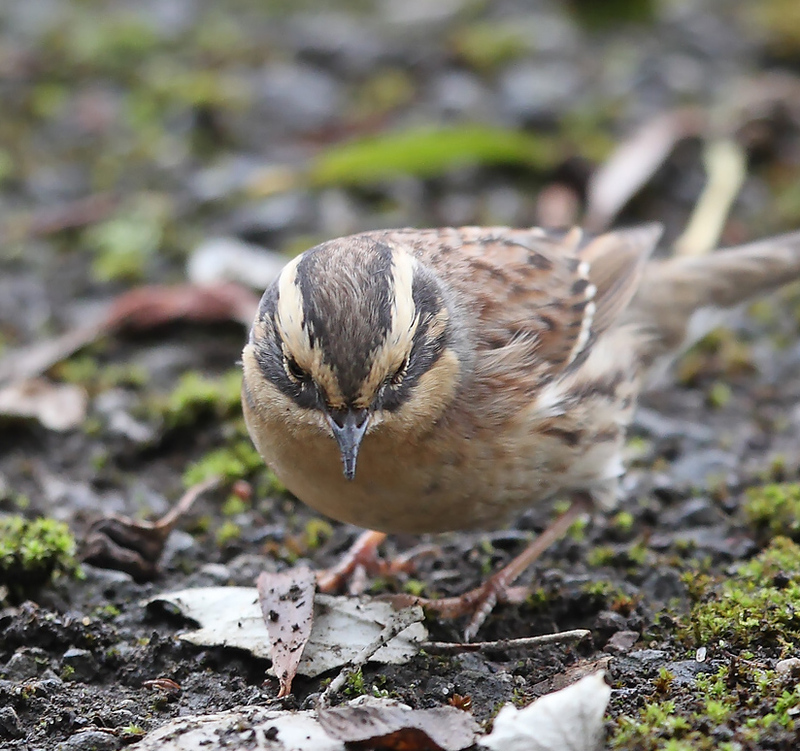 It followed hot on the heels of the UK's first Siberian Accentor turning up on Shetland on a Sunday afternoon, and the surprising news that a load of the UK's "top" twitchers had almost unbelievably managed to be there to see it on Monday morning when most normal people are at work. Somehow they had managed to shift all their important meetings and booked themselves on either regular flights at the last minute, or indeed independent charter flights, and so on Monday morning there they were, lined up at Scousburgh quarry lapping up this frankly ridiculous eastern monster. Smugly. The gist of my post was going to be a rant about how outrageous this was, and that these people had essentially bought the bird, hence the term "Chequebook Birders". This is of course derogatory and born purely of jealousy, and actually I know of few of them and to a man they are nice, decent people. Just a bit odd...... Anyway, most people simply can't do this sort of thing, thus it irks them. But for those for whom listing is the most important thing in the whole wide world, the impossible becomes possible. Twitchers like this are in a separate category, a whole new level of obsession. In a way I am pleased that my lackadaisical attitude to blogging of late has meant I am only typing this up now, as hindsight is a wonderful thing. What might have been a post about how unfair the world was is now more joyful. Part of the attraction of rare birds is the exclusivity, being one of only a small number of people to have the species on your list. Except.... anyone who follows UK birding will of course know that the UK has now had 12 Siberian Accentors, part of an unprecedented European irruption that now numbers over 200 birds. What was once mythical is now ubiquitous, and whilst those quick-off-the-mark pioneers spent hundreds of pounds on frenzied flight bookings and were there the next day, the envious masses only had to wait a week before the second bird turned up - and on the mainland too. There have now been ten more, and whereas I heard of somebody spending £900 on a daytrip to Shetland, my 'tick' cost £25 and a few quid in a bucket. Who's the smug one now eh? I am of course chuffed to bits. Clearly I am not in competition with the UK600 brigade, the birders who somehow manage to see EVERYTHING no matter where or when. There is simply no way I could entertain or sustain that, nor likely enjoy it. But nonetheless this feels like a victory for the common man, a triumph for those without chequebooks. I doubt it will happen again, this is an exceptional situation. A bird that was new to Britain then seeing a dozen records in the space of a few weeks is not what usually happens. The next biggie will be on an island somewhere, the news will break and a handful of people (though more than you might think!) will stump up and travel. Photos will emerge, smiling faces on small planes, green jackets and thumbs up, possibly even one or two of the bird itself. The rest of us will grumble about how awful life is and chalk up another one that got away. Get one thing straight. Twitching is cheque-book birding. It proves nothing beyond the participant having the time, money and energy to go chasing after something which doesn't give a damn about our existence. I still think there is a difference between driving somewhere to see something cheaply, and dropping hundreds to quickly FLY somewhere to see something. The implication is that most people do not have enough of the three things - especially money - you mention to do the latter, but will happily do the former if the chance arises.